C & C Sheds & Timber Supplies01493 331677work Industry - ConstructionC & C Sheds & Timber Supplies based in Great Yarmouth have a team of craftsmen to put together sheds, outhouses, garages, summerhouses, dog kennels and runs, stables, field shelters on site and designs can be tailored to your individual requirements. 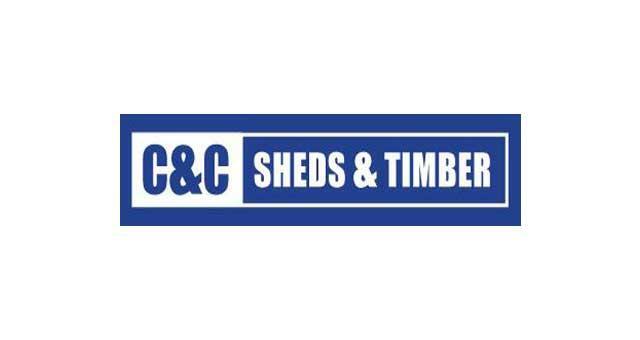 C & C Sheds & Timber Supplies based in Great Yarmouth have a team of craftsmen to put together sheds, outhouses, garages, summerhouses, dog kennels and runs, stables, field shelters on site and designs can be tailored to your individual requirements. From the A47 take the A1243 Pasteur Road into Great Yarmouth turning right onto South Quay. 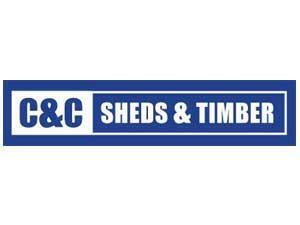 Continue along the A1243 to Southgates Road, turn left onto Suffling Road where C & C Sheds are based.